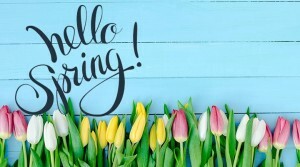 Home › Uncategorised › Springtime! 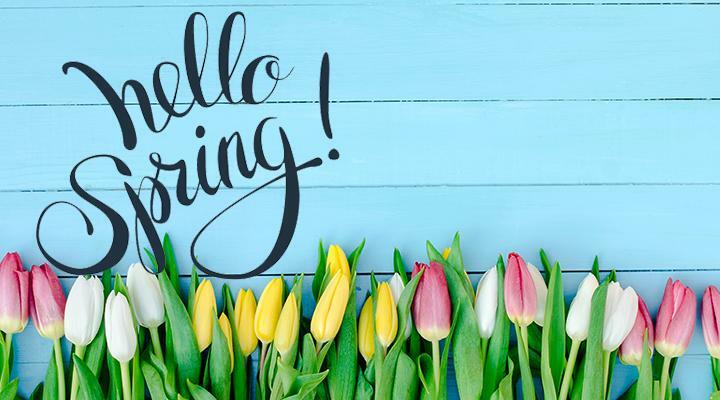 Spring time provides numerous opportunities to engage your class in garden activities; either in the classroom or outside in the school garden. Why not set up a plant science experiment to assess different growing conditions around your school? All you’ll need are some seeds, seed trays, a notebook to record results and lots of enthusiasm!